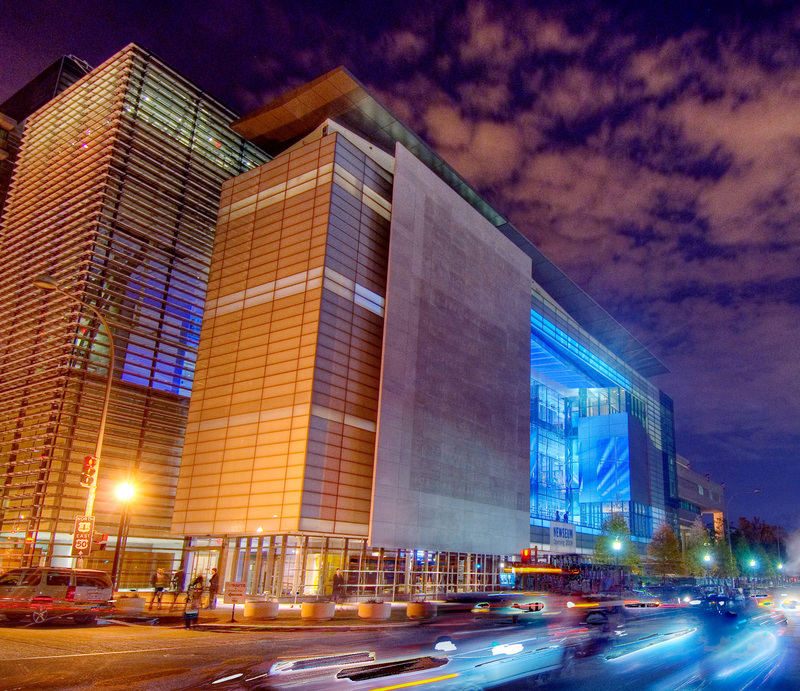 HR&A led structured the transaction between the District of Columbia, the Federal government and the Freedom Forum for the purchase of the Newseum site. The Newseum, an interactive news museum managed by the Freedom Forum, had outgrown its 72,000-square-foot exhibition space in Rosslyn, Virginia. In 2000, the Freedom Forum approached the District of Columbia with a $100 million offer to purchase the District’s Department of Employment Services property, a landmarked building on Pennsylvania Avenue. Today, the Newseum is an extraordinary 250,000-square-foot museum that sits on the corner of Pennsylvania Avenue between the White House and the US Capitol and adjacent to the Smithsonian museums on the National Mall. The Freedom Forum’s offer included a $75 million bid for the land, plus a $25 million grant for affordable housing initiatives within the District, but the deal was contingent on the transaction being completed within six months of the offer. HR&A led a team of legal counsel and architectural consultants to represent the District in the negotiations and sale. The Newseum required a term sheet within 60 days of the offer date. Meeting this time frame required complex negotiations with the Federal Government, determining a relocation strategy for the existing use, and obtaining the Freedom Forum’s agreement to a series of public policy requirements, such as agreeing to pay real estate and retail sales taxes in the District despite being a tax-exempt entity and to use District residents and local businesses in construction of the project. HR&A successfully led the negotiation, concluding in a highly beneficial transaction for the District, full agreement on the policy objectives, and a successful relocation of the existing Department of Employment Services.